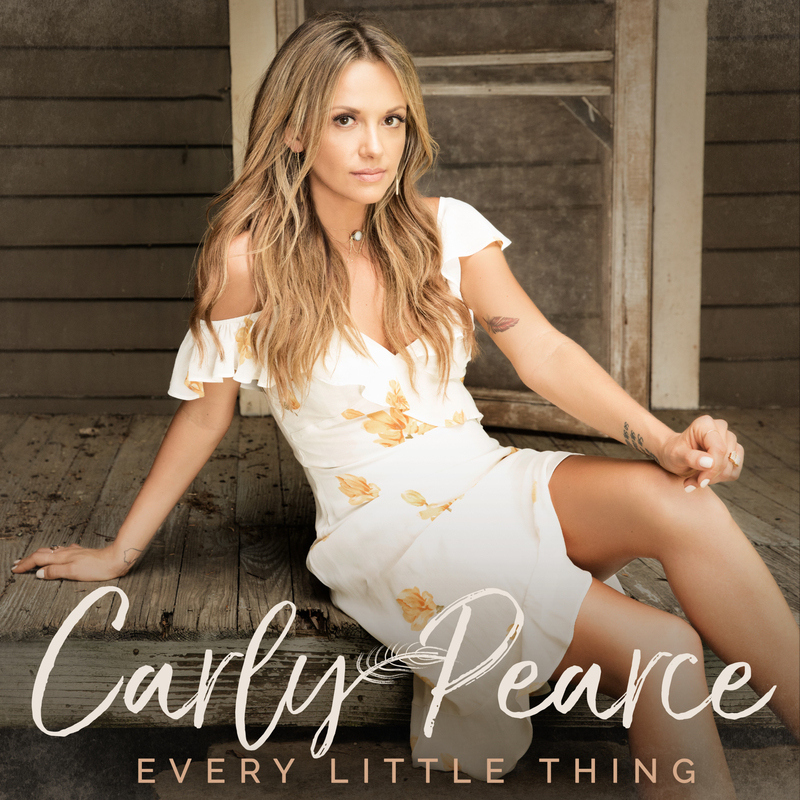 Carly Pearce has been releasing some top-notch ballad material from her debut LP, Every Little Thing, and today’s track “I Need A Ride Home” is no exception. Written by Ashley Gorley, Matt Jenkins, and Hillary Lindsey, the song is perfectly emotive and nostalgic, and Pearce’s vocal hits the emotional sweet spot just right. The lyric is simple and evocative, matching Pearce’s performance perfectly. Put this one on for those late night drive feels and hometown nostalgia.